Tony & Guy trained and a former Senior Stylist at Harvey Nichols (Leeds) Fiona is one of Yorkshires most outstanding hairdressers. 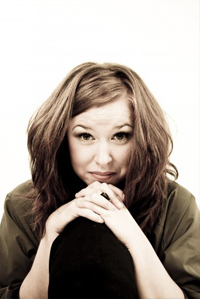 Laura Jane Davison has over seven years past experience with Tony & Guy, as Artistic Director. Specialising in curly hair, Laura has styled catwalk shows and studio photoshoots. Tace has worked within the beauty industry since 2007. A She is a highly skilled Semi Permanent Make up Artist and Beauty Therapist. After soon discovering her ability to excel in every aspect of her original training. Tace decided to continue to learn more skills & regularly train in new & exciting procedures. She consciously chose training courses each year to maintain her standard of knowledge & to adapt to the ever developing whirlwind that is the beauty industry. With a passion for make up and seeing each of her clients as an individual Tace decided to learn the art of semi permanent make up in 2014. Also known as micro-pigmentation, semi permanent makeup procedures have been successfully undertaken for many years by both celebrities and busy women creating makeup looks that lasts. A Pigment is implanted into the dermal layer of the skin using a state of the art machine designed specifically for the cosmetic and medical market, which is very different to conventional machines and inks used in regular tattoo clinics. The treatment lasts around 3 – 5 years and are carried out in accordance to strict health and safety protocols using single use sterile needle cartridges. Permanent cosmetics can be whatever you want it to be, from natural, glamorous, obvious or understated. What ever you choose, Tace won’t let your enhancement look anything less than perfect. 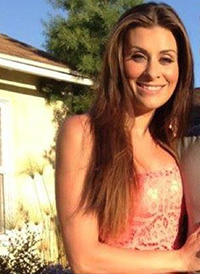 Adele Lubomski has been in the hairdressing industry for over 10 years. Adele has completed the Foundation Diploma at Toni and Guy and has worked passionately with FUDGE Colour. Adele has always had a particular passion to colour work and Hair up with a creative edge. Colour and Hair up is not only her forte, she loves working with luscious waves and curls, creating a new level of versatility. Adele brings an individual style and flair to ensure that her clients leave with beautiful styling, personal to them. 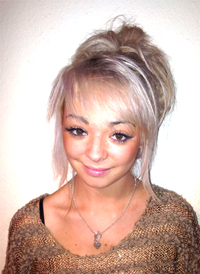 Georgia is currently studying at Toni & Guy Manchester until the end of December 2013 and is on the shop floor with us from December 1st. 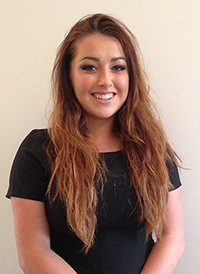 Fran has joined our team as an Apprentice Beauty Therapist. 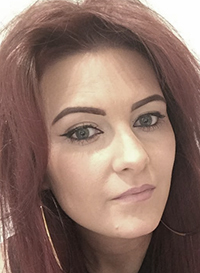 Currently fully qualified in NVQ Level 2 Beauty Therapy, she is now working towards her NVQ Level 3 at the salon whilst also studying at Leeds City College. Fran will be working along side and supporting our Senior therapists during treatments. She will also be offering treatments for clients in her qualified areas to further her knowledge and skills through experience. 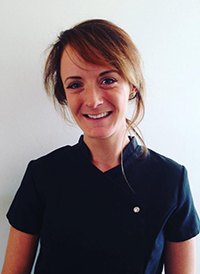 Emily Baker-Wade has joined us as a Senior Beauty Therapist bringing her vast experience and knowledge of the industry to the salon. 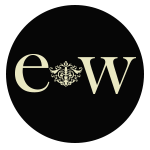 She offers exclusive spa treatments, including prescription facials using Elemis products and luxury massages. Elemis products will also be available in house to purchase. 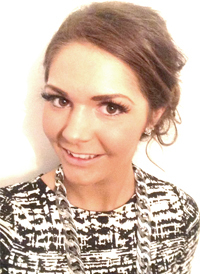 Emily began her career in beauty by making the decision to train at the prestigious Yorkshire College of Beauty. 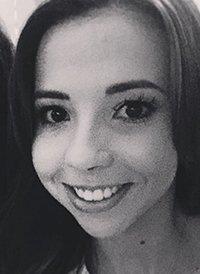 After flying through the interview process, Emily began the college & studied for two years on the intensive course, achieving the internationally recognised qualifications level 2 and 3 in ITEC and CIBTAC. She is also qualified in CIDESCO. 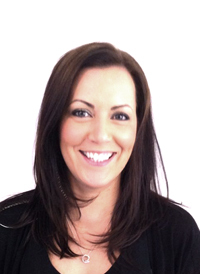 Emily has worked in exclusive high end salons and spas, having a celebrity clientele in Leeds. To celebrate her arrival she will be offering 20% OFF ALL TREATMENTS within the months of SEPTEMBER & OCTOBER.